Brent L. Anderson holds a Bachelor of Science in Criminal Justice Administration, has trained in martial arts since 1985, is a Street Survival Tactics/Self Defense Instructor and has extensive experience in the security field. Additionally, he is a graduate of the Office of Law Enforcement Technology Commercialization (OLETC) Workshop. He opened the Ko Heichi Martial Arts school in 1996. In 2005 the business expanded to offer security technologies to individuals, businesses and law enforcement agencies. At that time "KoH Security" became its own distinct business. 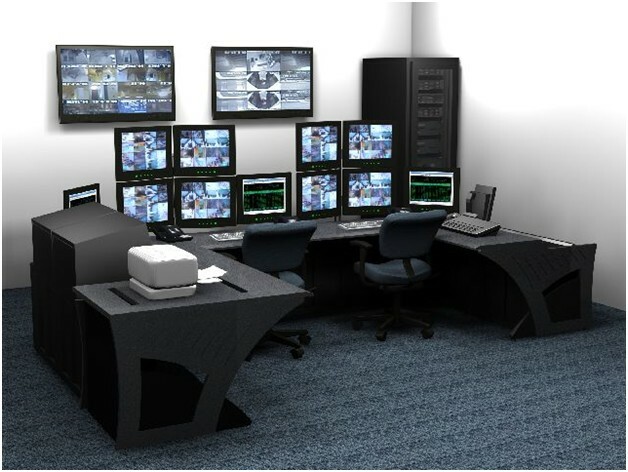 KoH Security specializes in high tech surveillance technology including security solutions for individuals and businesses. We also offer some of the most advanced Portable Surveillance solutions for military and law enforcement currently being produced on the planet. Every technology solution is custom built to individual customer needs. Let us help you build your system today!